Healthy coats begin with healthy skin. Pamper and protect your pet with our patented medicated shampoo. 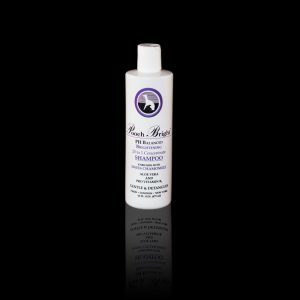 pH balanced Pooch Botanique MedAcetic Shampoo gently cleans and soothes. Its crystal-clear, preservative-free formula aids in calming irritation. 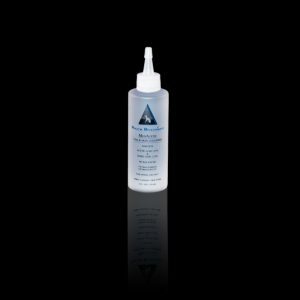 Comprised of 1.25% acetic and 1.25% boric acids, Botanique MedAcetic is an effective anti-bacterial, anti-fungal that aids in the topical treatment of seborrhea complex and other skin conditions.